For a complete week the night sky will light up with Perseid meteor shower and will peak up on the night of August 11 – 12. You don’t need to wait till the peak to watch the meteor show, get yourself a nice lawn chair, escape from the light of the city, look towards Perseus constellation and enjoy the show. Perseid’s meteor shower will be starting as early as August 8 and keep on till August 12, while it is peaking on the night of August 11 – 12, it is expected to light up the sky with around 70 shooting stars per hour. As said before to see the meteor shower you have to escape from the lights of the city. To be sure that you are going to see the shooting starts you should be able to see stars first and lots of them. Just have a look at the sky if you are seeing a lot of stars specially the small and big dippers then it’s a good location to sit and enjoy the show. you don’t need any special tools the shooting stars can be seen with the naked eyes. Knowing where to look is very important, most of us don’t know where the Perseus constellation is in the sky. don’t worry it’s very easy, assuming you have with you an android device, download Google Sky. Open the application and from the menu search for Perseus . your device will lead you to where the Perseus constellation is. 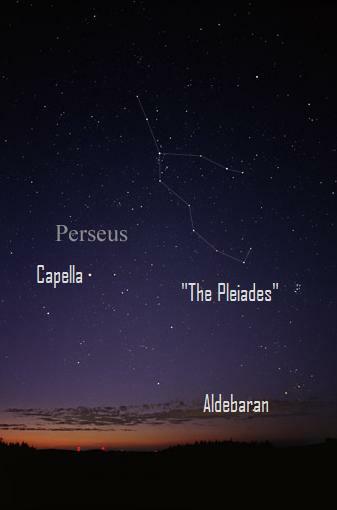 Very Easy method to find the Perseus Constellation. The Perseid meteor shower is caused by the earth passing in the path of Comet Swift–Tuttle. As it passes next to the sun Comet Swift-Tuttle which is made of ice and dust starts to melt leaving behind small grains of dust, as the earth comes close to this dust they are pulled by it’s gravity. Speeding for more then 100mph the dust grain enter the earth’s atmosphere and burn, which cause then to light up in the night sky. 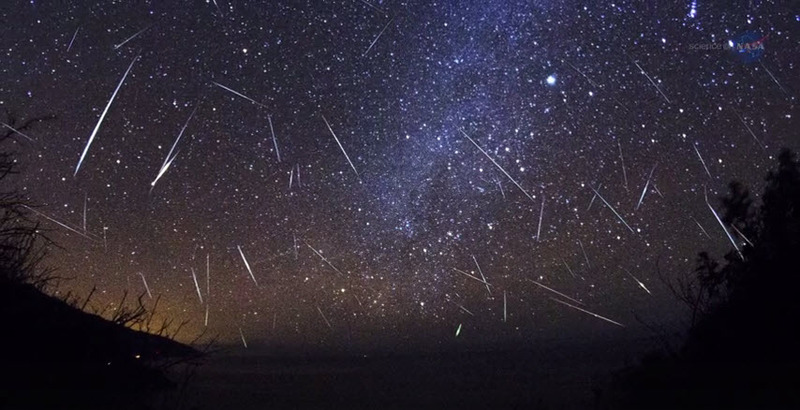 Knowing about Perseid meteor shower when, how and where, you should be able to have a spectacular show, even better then fireworks, enjoy the show and take pictures if you can and share with us.